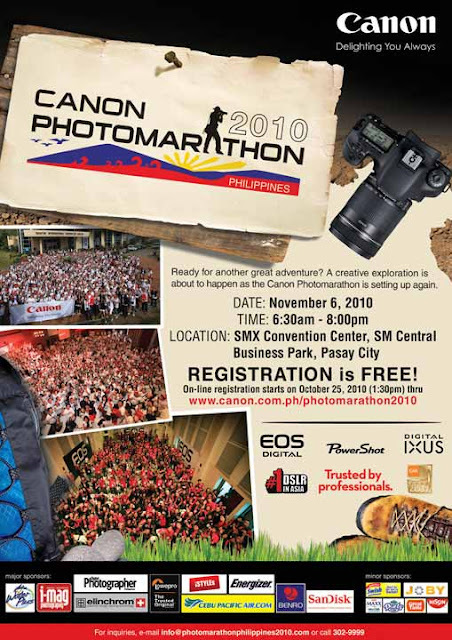 The Canon Photo Marathon is a 1-day photo contest that lets you actually go out and shoot new images within the specified location or area. You'll get a chance to compete against other amateur / professional photographers and hobbyist under strict contest deadlines as well. Just submit the images you've captured subject to a panel of a judge's evaluation. Your thematic creative instinct, as well as your ability to work under tight timeline pressures will be thoroughly tested in this exciting and unique competition. 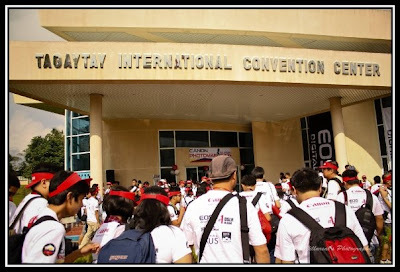 Last year together with Ian and Emman, we joined in this big event. The Canon Photo Marathon 2009 was held in Tagaytay International Convention Center with so many freebies and give aways that sponsors provided. The breakfast, lunch and dinner are also free, we met new friends and learn more about canon. Here are some of our photos during the said event. So are you ready? 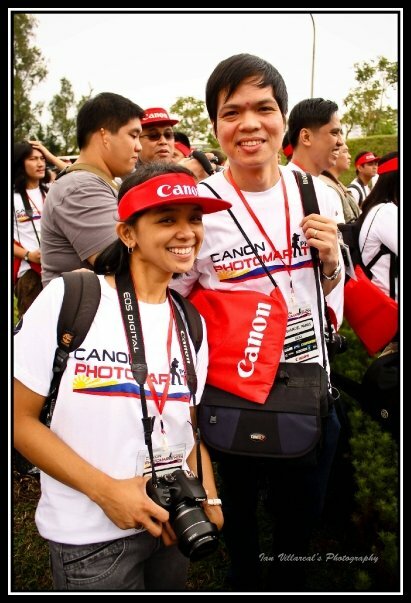 Join the Canon Photo marathon today! 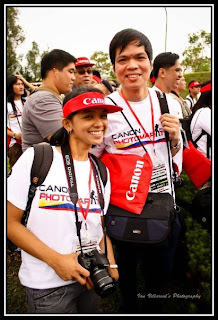 For more information visit their official website http://goto.canon.com.ph/photomarathon2010/.